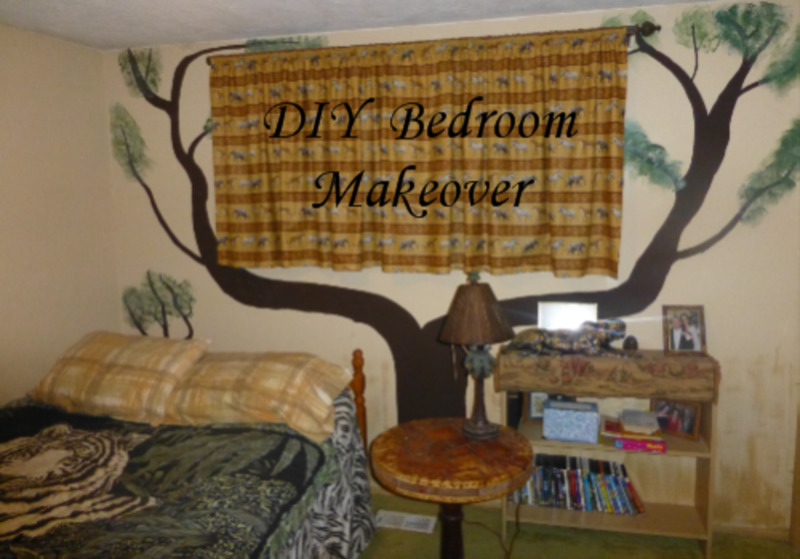 DIY: Force Flowering Bulbs to Bloom! How much do you know about forcing bulbs to grow and bloom indoors? There is nothing quite as magical as forcing flowering bulbs to grow inside during the cold months of winter! My daughter had made it a family tradition to force paperwhite bulbs every year right after Thanksgiving. The lovely, creamy white blossoms and the lush green foliage are perfect for Christmas décor. 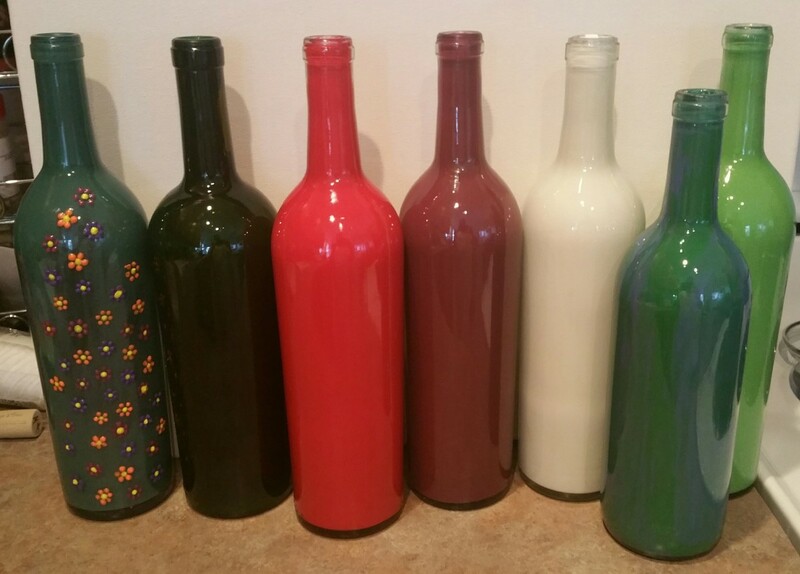 Add a few red amaryllis bulbs if you are more traditional in your color scheme. The term forcing means to encourage a plant or bulb to produce its shoot, leaf, and flower ahead of its natural schedule and out of its natural environment. I bet not many of you have flowering bulbs growing out of a clear glass vase inside your home on their own accord! I have included further down on this page some simple instructions for forcing paperwhite bulbs to bloom in a container. But first, take my quiz and see just how much you might already know about bulb forcing! Have fun! Image from a Creative Commons Search from Flickr user: hlkljgk used with permission. You will want to get the best bulbs for forcing as the bulb itself contains the nutrients for growing the foliage and blooms. Choose bulbs as you would fresh fruit. Make sure that they are not mushy or soft. Do not use bruised or damaged bulbs. If you order them online, use only a reputable source. "Ziva" is a good bulb to purchase. According to Nature Hills Nursery, "They are one of the easiest bulbs to grow indoors, since they do not require any precooling. 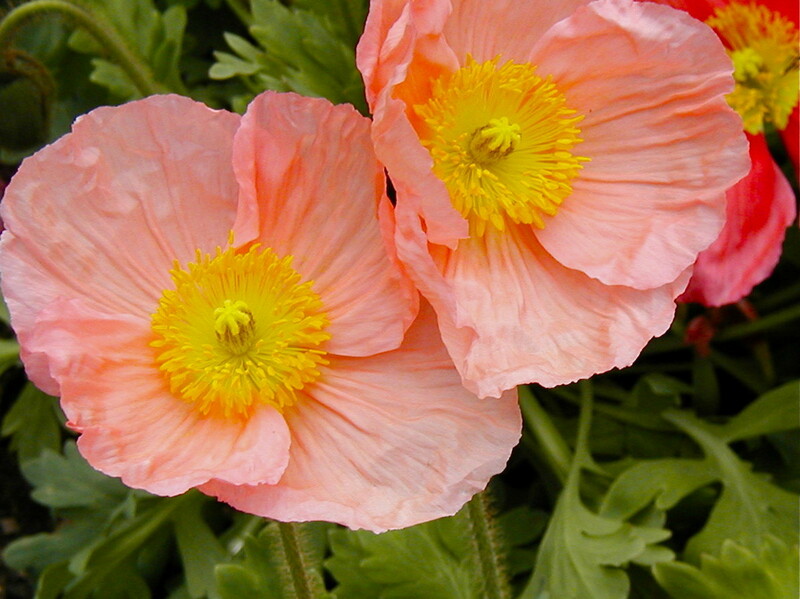 They are great for growing indoors and Southern Climates." The term forcing refers to encouraging a plant to produce its shoot, leaf, and flower ahead of its natural schedule and out of its natural environment. You can force plants to grow in pebbles and water, just water or soil in a pot. 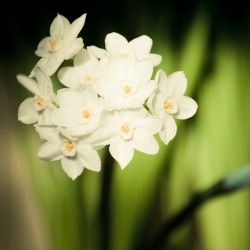 Paperwhites are daffodils that will bloom indoors. Catalogs will usually identify the best bulbs for indoor forcing. Some of my information was obtained from "How to Force Bulbs: Brighten Up Your Winter Interiors". It usually takes 4 to 6 weeks for the paperwhite bulbs to bloom once they are planted. So look at your calendar and plan accordingly. Add more stones so the bulbs stand up alone. You will be covering all but 1/3 of the bulb. 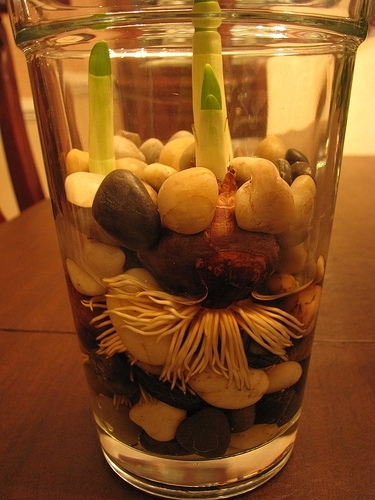 Add water to the container, taking care not to allow the bulbs to touch the water. No need to fertilize. Keep them in a cool, dark room for several weeks to ensure root growth, then place in a sunny location. To help the blooms last longer, you can remove the container to a cooler place at night. Small containers with crocus can even be put in the refrigerator overnight. 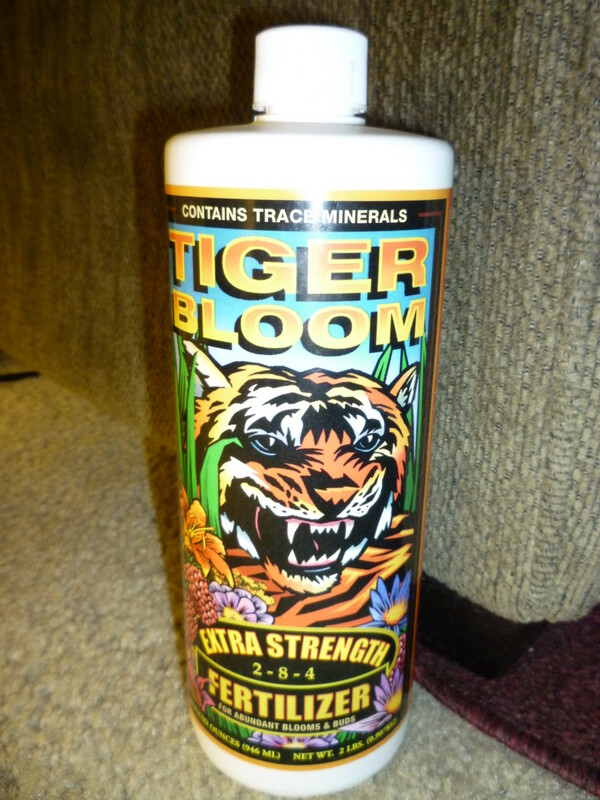 Blooms should last a week or two. Yes, you can force paperwhites! - Here is a beautiful Paperwhite for gift giving! 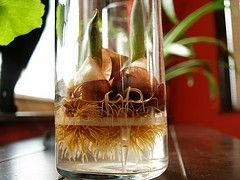 Grow these bulbs on a window sill!! 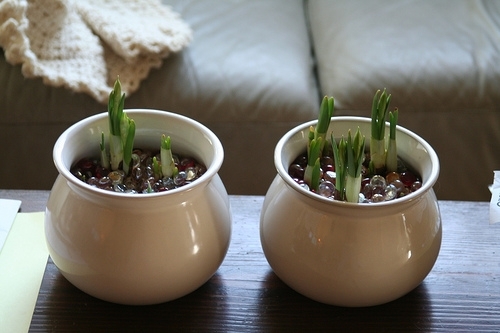 Artificial Narcissus in a Container -- - you cannot kill these bulbs! Another great gift idea. Give someone the beauty of spring.These blubs will not die as they are fake! Bulbs that will not die! Go ahead and buy one to improve your reputation and get rid of the "black thumb" moniker forever. Books that will add beauty to the shelves of your home in addition to giving you advice for forcing flowers to bloom indoors. A beautiful book to adorn your shelves or coffee table. Learn everything you need to know from a book about growing bulbs in containers. I personally think that using pebbles to force bulbs is much cleaner than using dirt. Pebbles are especially recommended by yours truly when using clear containers. I also think that dirt might attract more bugs--as in gnats. A natural choice for forcing bulbs. Hypnotic Gems 2 Pounds Brazilian Tumbled Polished Natural Stones Assorted Mix - Medium Size - 1" to 1.5" Avg. 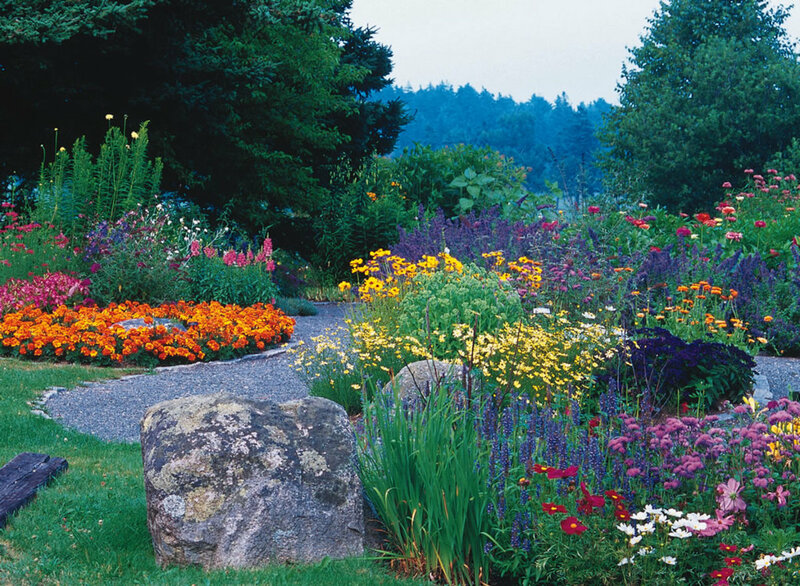 These stones look beautiful any time of the year so you can use them for more than just forcing blooms in winter. Mickie_G is a participant in the Amazon Services LLC Associates Program, an affiliate advertising program designed to provide a means for sites to earn advertising fees by advertising and linking to Amazon.com. I am also in affiliation with AllPosters.com, which carries the largest selection of prints and posters online. I participate in several other affiliate programs (such as Night Owl Paper Goods) as well where she may be eligible for earning advertising fees. Thank you for considering her recommendations. Have you ever forced bulbs to bloom in your home during the winter? My daughter has had more success than I have, but she keeps forgetting to allow enough time before the holidays to start forcing them to give away as gifts. Consequently, her home is a blooming spring garden of paperwhites around New Year's Eve. Share your experiences here, if you will. I know I can never get enough information about growing plants and bulbs. How did you fare on my "Forcing Bulbs" quiz? 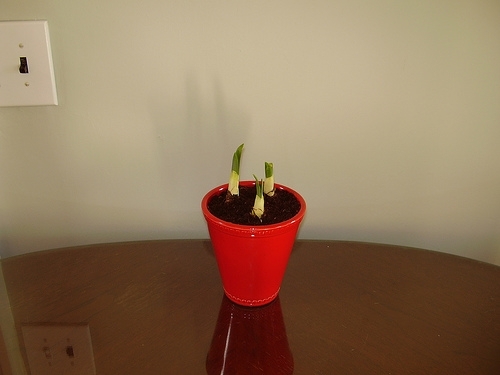 (this is a "guest book") - Did you learn more about growing bulbs indoors from this lens? Great information. We have been looking to see what we can do with some bulbs we have that have finished flowering, it would be nice to keep them for next year. Blessed by an angel. @evelynsaenz1: According to this article about forcing bulbs to bloom, you can force daffodils in pebbles and water. We love forcing Paper Whites during the winter months. We are now starting to experiment with other bulbs. Do you know if it is possible to force daffodils? @Addy Bell: Sounds like you need the artificial flowers I have listed above. Like you, they make me sneeze! @desilegend: Thanks. I can not take the credit for them. 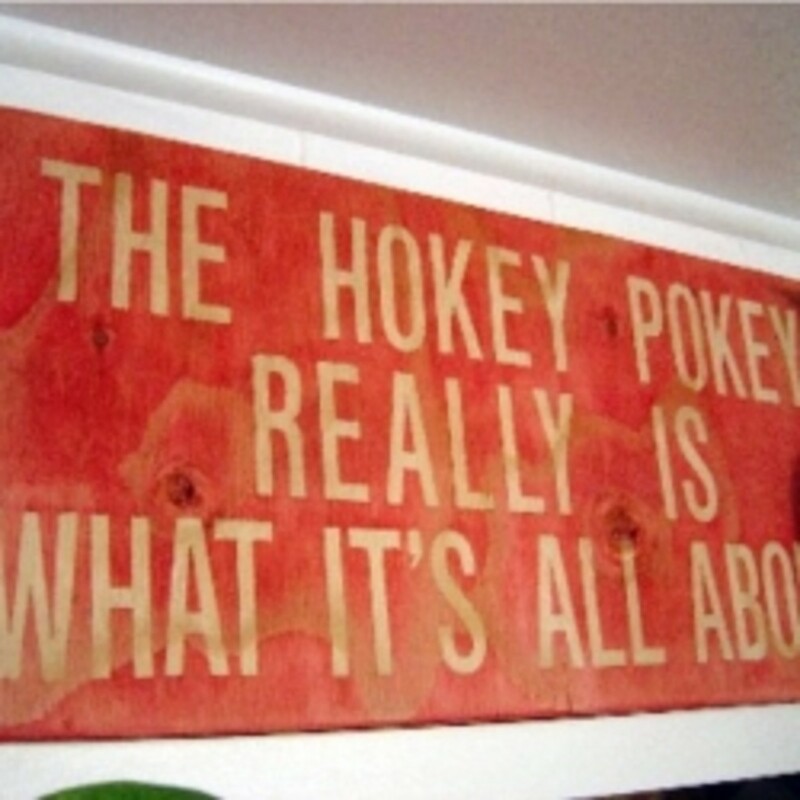 "hlkljgk", Flickr and Allposters are my sources. Somehow, I managed to get all four correct. This is especially surprising because I am not a gardener. 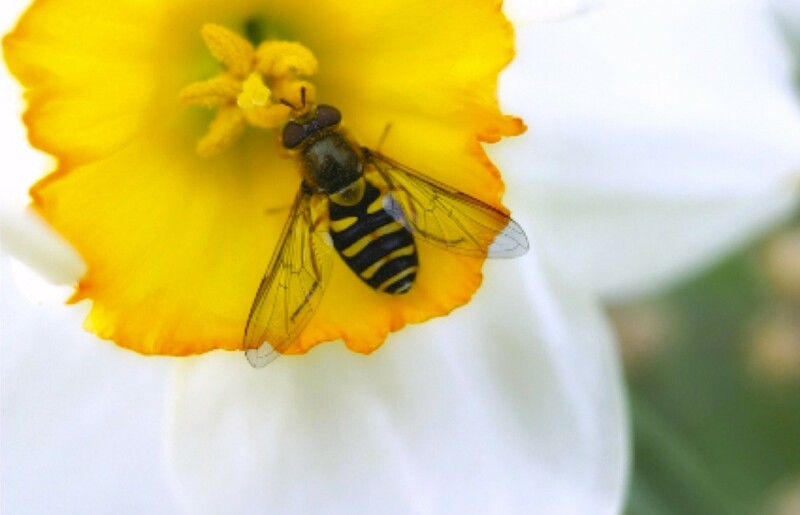 But even a non-gardener like I am can recognize a lens that;'s packed with good usable information. Thumbs up! I've never forced bulbs, since I tend to be allergic to their flowers, but I did learn from this lens.